The Quezon City International Film Festival (QCinema) is headed for another edition after the outstanding selections and programming touted by the film community last year. Eight new independent features have been announced today as part of the Circle Competition, one of the major categories of the festival. This year’s QCinema features 3 Visayan filmmakers, a Palanca awardee, a New York-trained filmmaker, and a documentary filmmaker who has been to various festivals including the market-based Cannes Short Corner. QCinema Circle Competition 2016 finalists are “Ang Lubong ni Hesus” written by Fatrick Tabada and directed by Victor Villanueva; “Ang Manananggal sa Unit 22B” written by Jen Chuaunsu and directed by Prime Cruz; “Baboy Halas” directed by Bagane Fiola; “Best. Partee. Ever.” directed by HF Yambao; “Gusto Kita With All My Hypothalamus” by Dwein Baltazar; “Hinulid” by Kristian Cordero; “Purgatoryo” directed by Roderick Cabrido; and “Women of the Weeping River” by Sheron Dayoc. The selection process, which was facilitated by the Quezon City Film Development Commission (QCFDC), a film organization created by Mayor Herbert Bautista and Vice Mayor Joy Belmonte to propagate arts and culture, primarily in Quezon City. Selected filmmakers will be given a production grant of Php1 million. 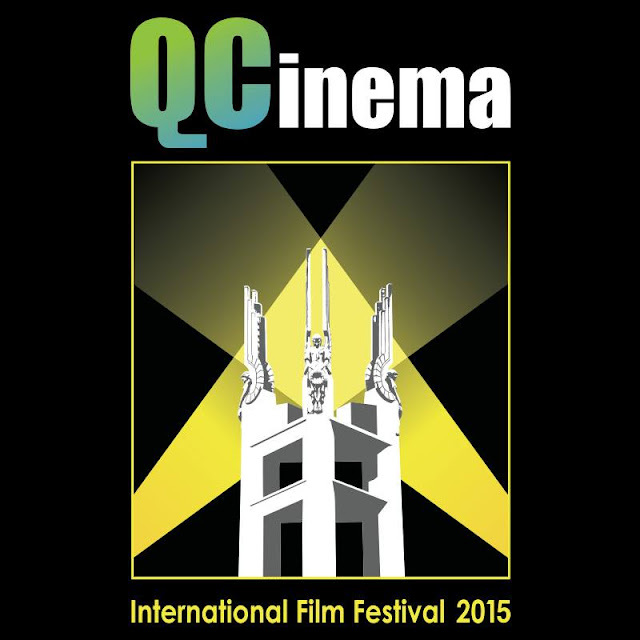 The QCinema grant is unique as it exclusively award the film rights to the filmmakers themselves. “Ang Lubong ni Hesus” is a Cebuano comedy-drama road film by award-winning Filipino film director Victor Louie Villanueva. The movie shows how the status quo of a dysfunctional and emotionally bankrupted family headed by Isay, a single mother, takes a wild turn upon receiving word that her ex-husband, Hesus, has already passed away. After wowing the audiences last year with the millennial anti-romance drama, Sleepless, writer Jen Chuaunsu and director Prime Cruz comes up with “Ang Manananggal sa Unit 22B”, which shows the struggles of Jewel, a manananggal (creature who separates from its lower body and becomes a winged monster at night) who falls in love with a broken-hearted man. Can Jewel find true love or is she destined to live alone forever? “Baboy Halas”, a piece directed by Bagane Fiola, melds reality and fantasy together. 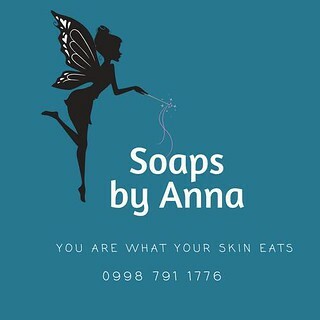 Set in a mountain in Bukidnon, the movie follows the life of a hunter who transforms into a boar after plunging into the Enchanted River to pursue an Enchanted Nymph, masquerading as a white pig. In the “Best. Partee. Ever.”, first-time indie filmmaker HF Yambao narrates city jail goings-on through the eyes of Mikey, a young, discreet gay man from the affluent class who spends five years in a city jail while hearing his case for drug pushing. Mikey eventually finds himself as the ringleader of a group of gay inmates called “Gang-da” and together they survive the dangers lurking behind prison bars. “Gusto Kita With All my Hypothalamus” by Dwein Baltazar takes the narrative to Avenida Rizal the once “downtown” of Manila, where the fates of four men intertwine: A pickpocket, a widowed old man, a university student, and a thrift shop employee, all connected by a mysterious beauty named Aileen. In “Hinulid”, director Kristian Cordero trails behind a woman who travels to Cagbunga, Camarines Sur while carrying the ashes of her only son. She rides an old train that circles her universe like the tandayag, the primordial serpent known in the Tagalog and Bicol region. “Purgatoryo” directed by Roderick Cabrido, tells the story of Ilyong, a man recently killed by the police after he was caught stealing. His death signaled the start of a story that showed the complex relationship of a gambling lord, a policeman, a funeral parlor owner, and her two helpers. In Sheron Dayoc’s “Women of the Weeping River Satra, a widow living in the southern Mindanao, forms a relationship with an aging village woman named Farida to help her in holding peace talks with a rival family. QCinema will also have a short film competition with lineup to be announced in the coming days. Aside from local films, it will also feature exciting new features in World Cinema.